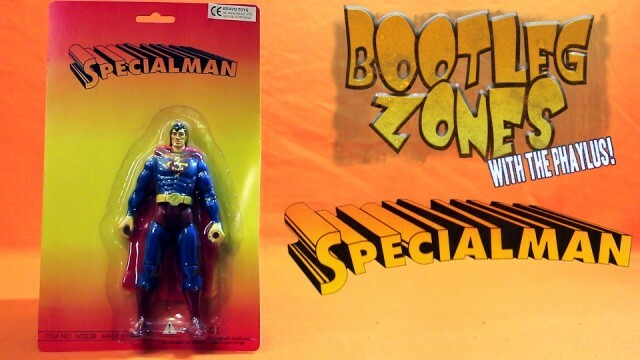 On a very special episode of the Bootleg Zones the best name for a Superman knock off ever: Specialman! 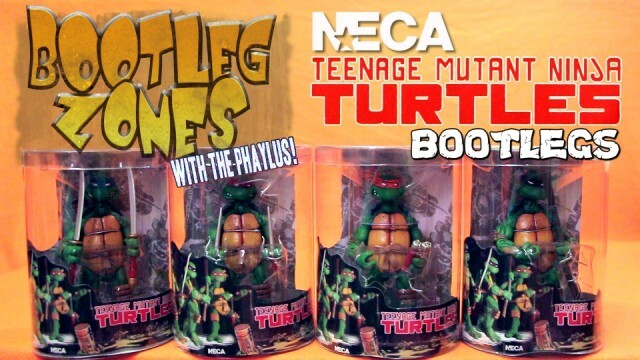 The bootlegs of the NECA Teenage Mutant Ninja Turtles figures might have actually came out of the same factory as the legit figures. 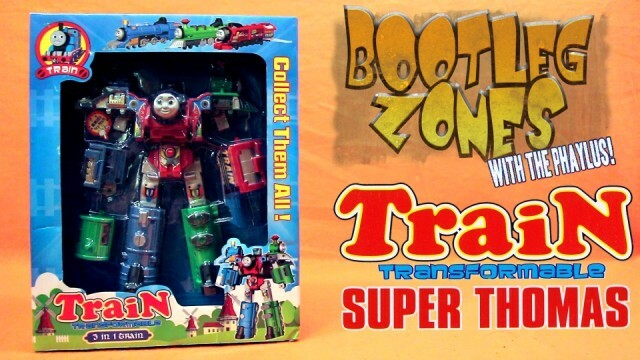 Thomas the tank engine becomes a combiner transformer in this amazing combination knock off. 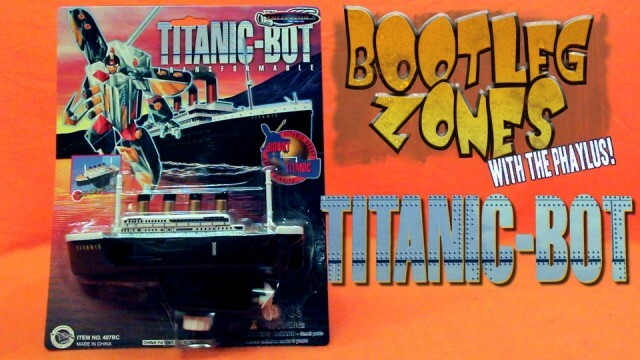 A Titanic Transformer… that needed to happen did it? 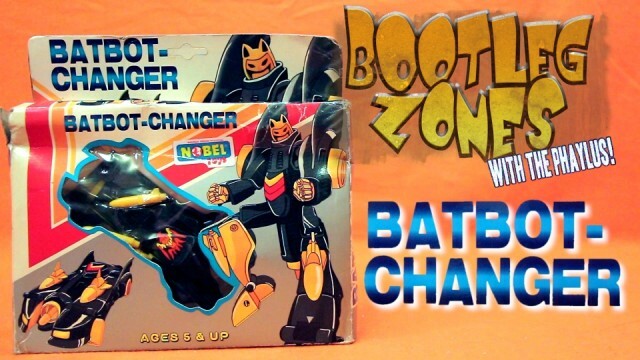 A Batman Transformer who transforms into the Batmobile!? YES! 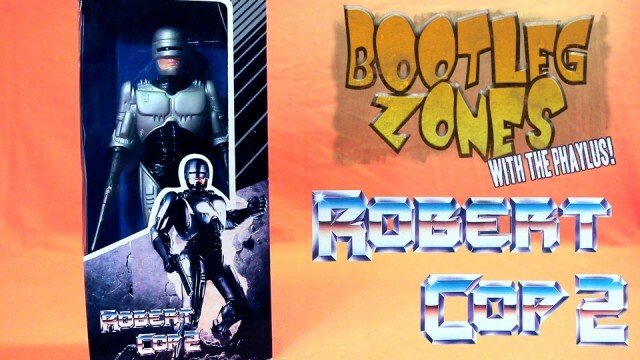 He’s the cop that’s too much Robert to handle! 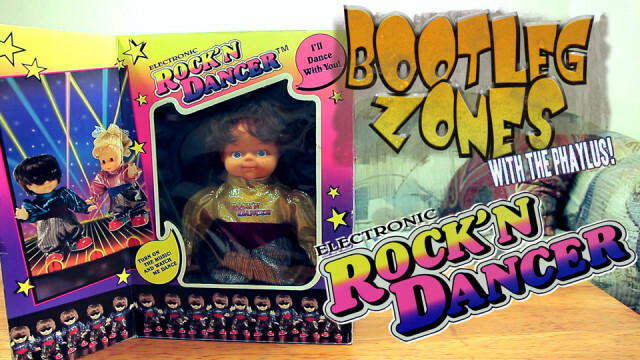 I’d buy that for a dollar… or few more. 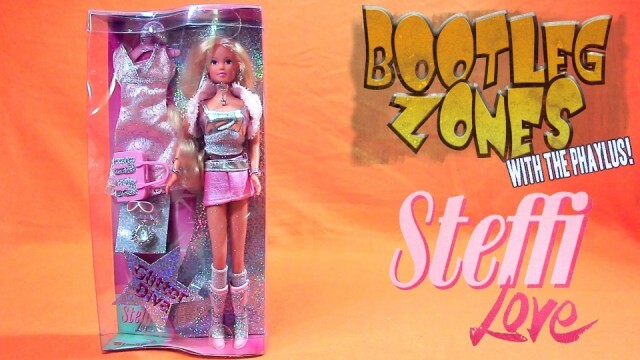 A Barbie knock off who’s a Glitter Diva with her own theme song! 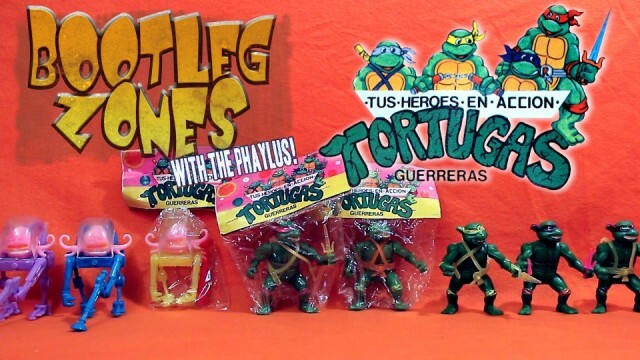 Turtles from Mexico but this time the “quality you usually get from a Mexican bootleg. Plus Krang has joined for this nightmare. 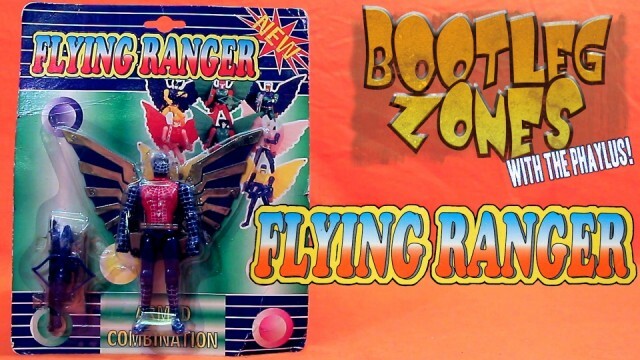 Spiderman is instantly improved with a blue head, a pair of wings and becoming a ranger.